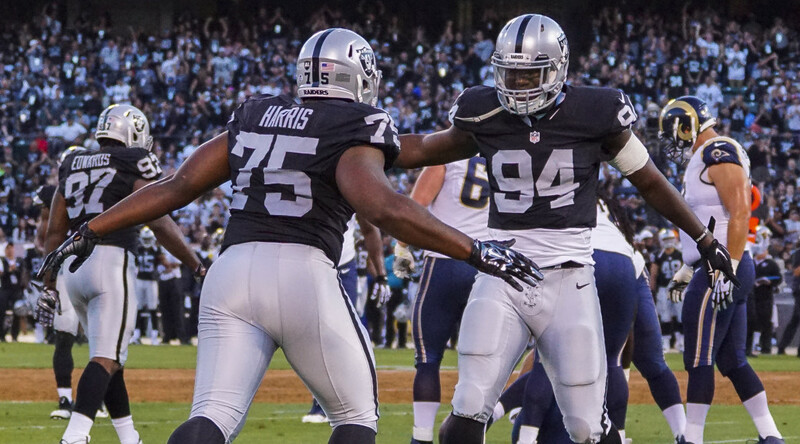 ALAMEDA, Calif. – The Oakland Raiders have signed DE Shelby Harris to the active roster from the practice squad, the club announced Thursday. 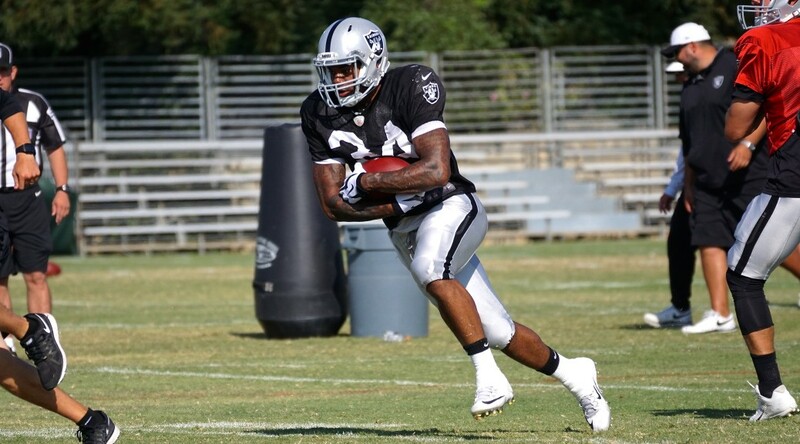 Harris was originally drafted by the Raiders in the seventh round (235th overall) of the 2014 NFL Draft. 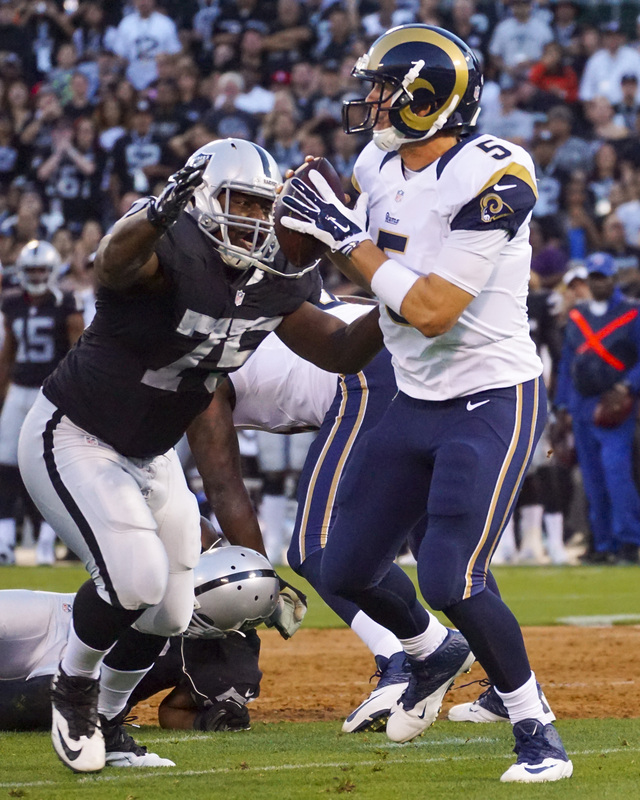 This season, he has been active for one game (Oct. 25 vs. San Diego) for Oakland, where he recorded four tackles (two solo). 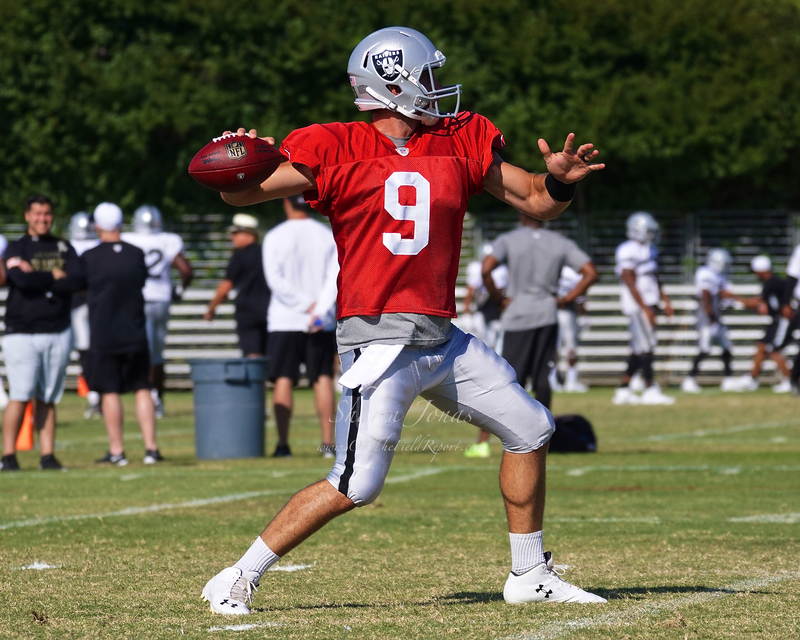 He spent most of the 2014 season on the team’s practice squad. 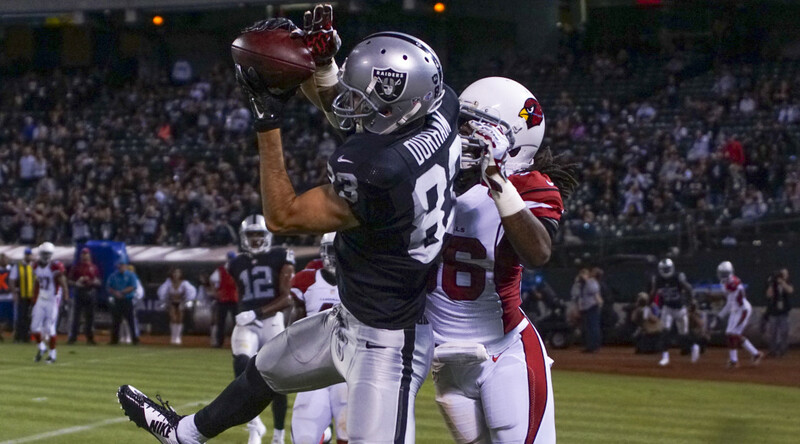 For his career, the 6-foot-2, 290-pounder has played appeared in two games for the Raiders. The Milwaukee, Wis., native played in 33 games at Illinois State over three years, posting 173 tackles, 14 sacks, one forced fumble, one fumble recovery and four passes defensed. 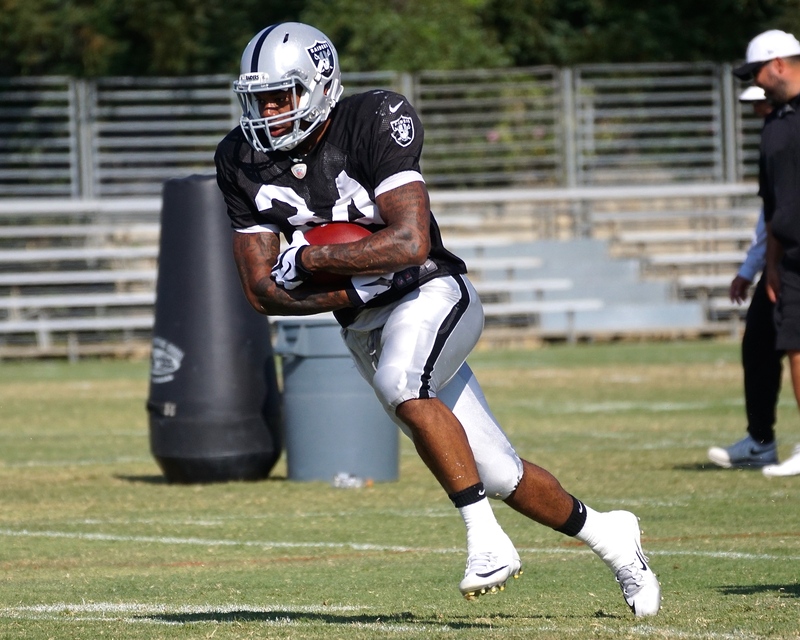 Additionally, the Raiders have signed WR Jeremy Ross to the practice squad. Ross has played in 39 career games for the Green Bay Packers, Detroit Lions and Baltimore Ravens. He has totaled 39 receptions for 469 yards and two touchdowns, 54 kickoff returns for 1,389 yards and one touchdown and 63 punt returns for 759 yards and one touchdown.